Today our preposition for you is daily deal that we came across recently. 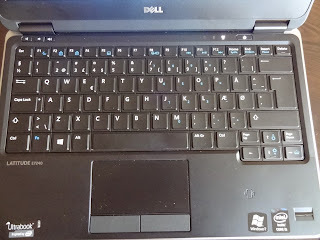 It is about a cheap 39-inch Full HD LED TV - the Finlux 39F6072-D.
You know we like to surf the web and check the most popular web stores in a search for great deals which we can share with our readers. It is quite often that we found a very good TV deals for UK customers especially from one specific manufacturer - Finlux. And though they are not quite popular around the world, they are definitely on the right track with more and more new models coming out every month. I will not get too excited about this TV because it offers pretty much the basic stuff - Full HD 1080p picture, HDMI ports, USB media playback and not very impressive design and looks. 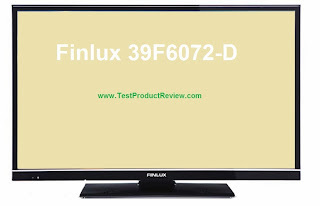 As I already mentioned the Finlux 39F6072-D is a cheap TV and it can be found on sale pretty easy. The lowest I have seen it these days is £230 which is more than a fair price considering this is a big screen Full HD LED TV. 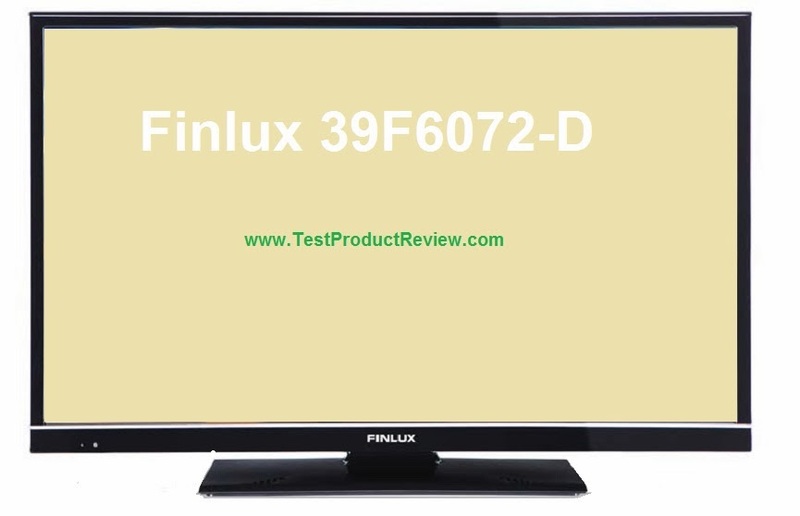 Unfortunately we don't have the 39F6072-D for a full in-depth review as the official UK Finlux supplier refused to provide us with their products. Anyways, we keep a closer look at most of their products and check on the forums for any useful feedback about the featured models. I would also highly appreciate it if any of the owners of this 39-inch LED TV share his/her impressions with the TV. Meanwhile don't forget to check some of the rest of the interesting Finlux products like the Finlux 40F8073-T and the Finlux 32H7072-DT.